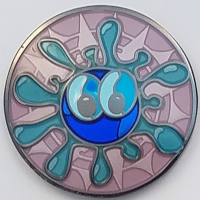 Welcome to our gallery of geocoin designs. We'll be growing this to include all the designs we've done over the years. These designs will make their debut at GCF2018 in Seattle, Washington.